Hell YES! The Trailer for Quentin Tarantino's "ONCE UPON A TIME IN HOLLYWOOD" is here! Today Sony Pictures Entertainment released a trailer for Quentin Tarantino's "ONCE UPON A TIME IN HOLLYWOOD," and it is as f**king cool as expected! 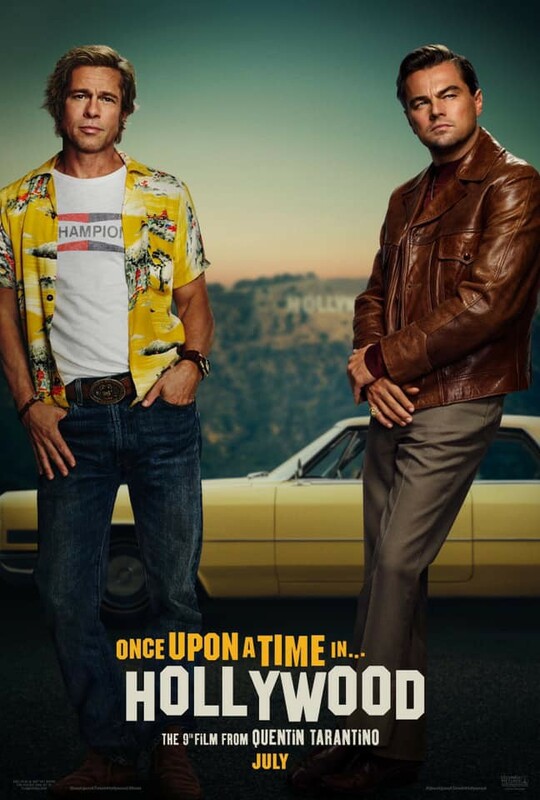 "Quentin Tarantino’s ONCE UPON A TIME IN HOLLYWOOD visits 1969 Los Angeles, where everything is changing, as TV star Rick Dalton (Leonardo DiCaprio) and his longtime stunt double Cliff Booth (Brad Pitt) make their way around an industry they hardly recognize anymore. The ninth film from the writer-director features a large ensemble cast and multiple storylines in a tribute to the final moments of Hollywood’s golden age." Well, I am more than ready to see QT's latest masterpiece. The glimpse we see of the films characters in the trailer has me hook, line, and sinker. How about all of you in Geeklandia? I love QT. Tarantino is just so freaking good at weaving a highly entertaining tale with silver-tongued dialogue and the ability to craft a world that engulfs you in atmospheric coolness. God bless QT! 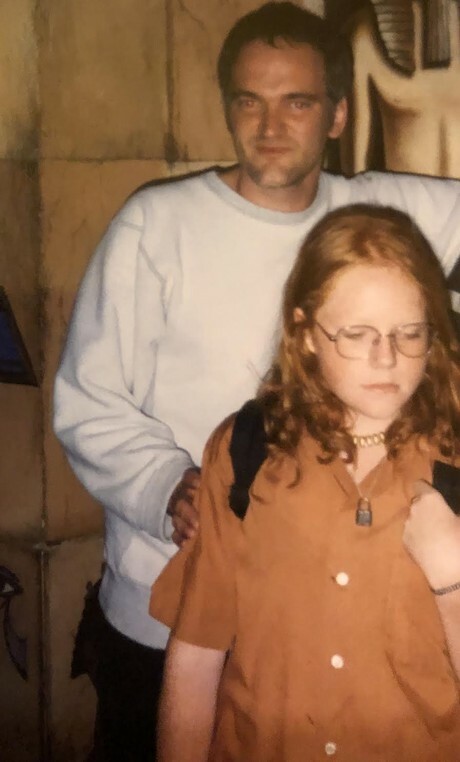 QT & me at the first QT-Fest in the '90s.